Brewer's YeastBrewer’s Yeast Brewer’s Yeast is made from the Saccharomyces Cerevisiae fungus, which has been pasteurised and deactivated. 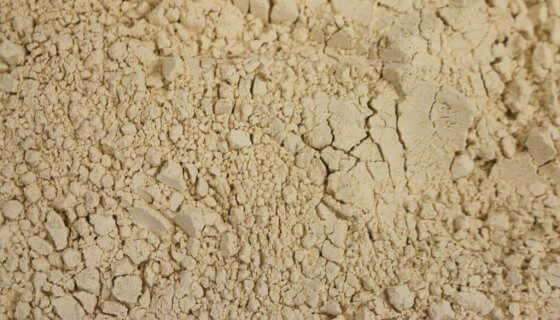 This fine powder is a light beige colour, with a strong aroma and taste. How to Use:Ad 1 -2 teaspoons of this inactive brewer’s yeast to smoothies, fruit juice or milk. 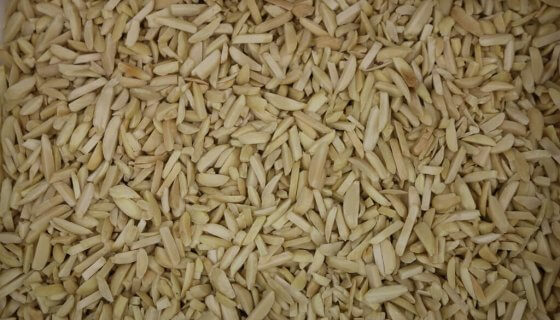 Can also be added to porridge just before serving; or used in superfood balls, raw slices or biscuit recipes.Ingredients: Inactive Yeast (From Wheat and Barley)Preservative Free, Non GMO.Allergens:This product contains Gluten. May also contain traces of other allergens due to possible cross-contamination.Storage:Store in an air tight container in a cool (10 – 25o C), dry place, away from direct sunlight. Refrigeration recommended in warm climates.Shelf Life:Up to 36 months when stored as above. See Best Before date.SKU: 50135. Brewer’s Yeast is made from the Saccharomyces Cerevisiae fungus, which has been pasteurised and deactivated. 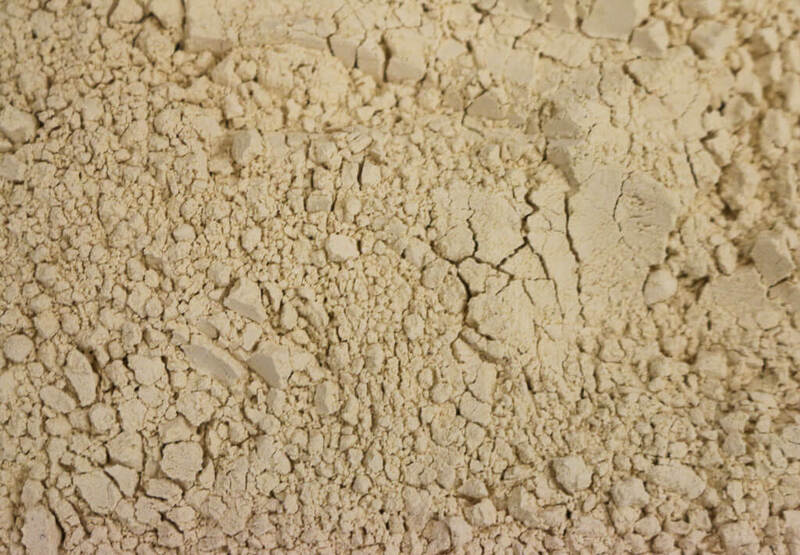 This fine powder is a light beige colour, with a strong aroma and taste. 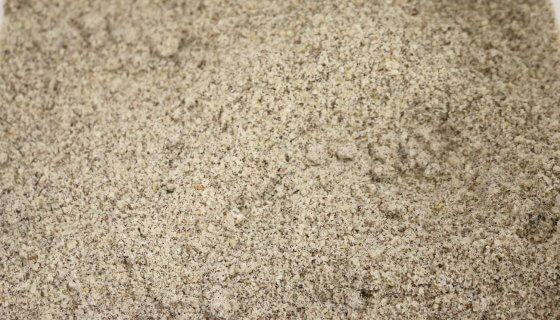 Ad 1 -2 teaspoons of this inactive brewer’s yeast to smoothies, fruit juice or milk. Can also be added to porridge just before serving; or used in superfood balls, raw slices or biscuit recipes. Store in an air tight container in a cool (10 – 25o C), dry place, away from direct sunlight. Refrigeration recommended in warm climates.